2. Threads: PG and Metric. 4. How to Use: One side connect the hose, the other side contact the machine. 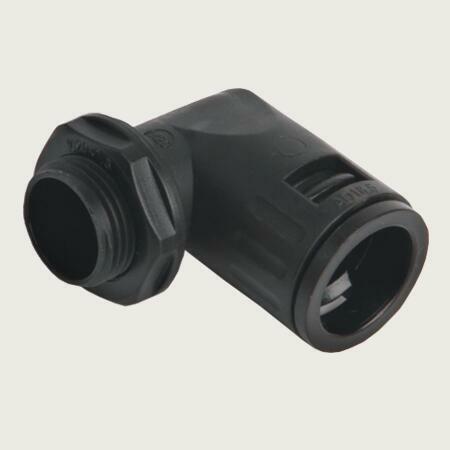 Customizable Service: Plastic conduit fittings customizable are workable for us. Such as sizes, logo, packing quantity, packages etc. If you have any questions about plastic conduit fittings, welcome to send us emails for assistance.